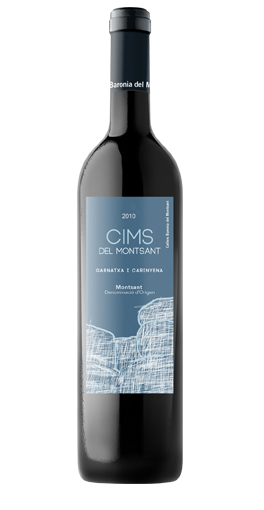 The 2010 Cims del Montsant, a blend of 65% old vine Garnacha and 35% Carinena aged in French barriques for five months, comes from a different vineyard than the “Roure.” It has a lifted, very pretty, quite floral bouquet of bright red fruit, strawberry pastille and blood orange that is sensual and feminine. 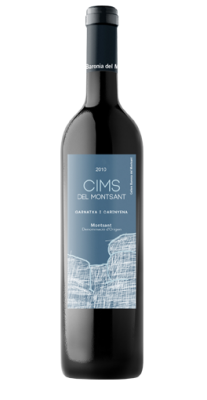 The palate is medium-bodied with a firm backbone, good depth of fruit with mulberry and dark plum flavours towards the focused finish. This would probably benefit from another year in bottle. Drink 2013-2018.